Many operator tasks can be automated. Shut a pump off when a tank is full, run an auger until a weight is achieved—the list goes on. FM Controls does small scale process automation that will increase your efficiency and reduce your operating costs. Our process automation customers are municipal water and waste water treatment plants, agricultural businesses and bulk material handlers. 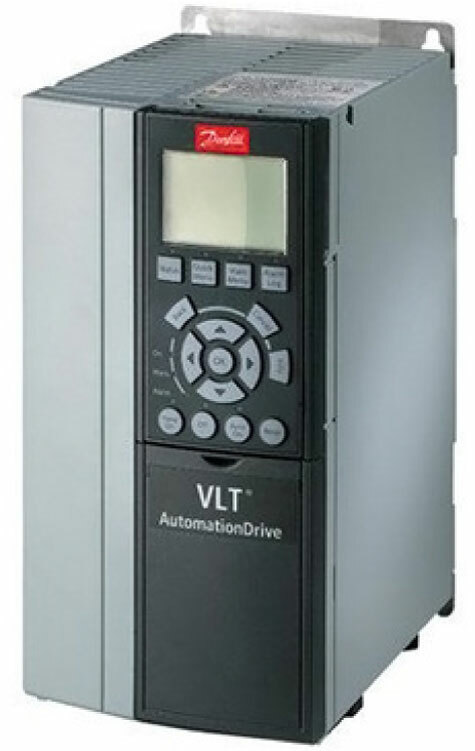 Automation can also improve consistency and quality by making decisions based on multiple data points from inputs such as flow meters, weight and level sensors, position switches, and motor amperages to name a few. for control and cost savings! Automation can also help protect your equipment investment by monitoring critical failure points such as bearing temperatures and electrical overloads, so in the case of an issue, processes can be shut down, alarms sounded, and alerts sent out. Additionally, metrics such as operational run times can be logged and reported on. Whether you are looking to automate a current process or are starting from scratch, we invite you to see how process automation from FM Controls can assist you.